We’re glad you took time to visit us on the web. We are an Apostolic Pentecostal church in Beulah, ND that is seeking to provide you with ways to enrich your life and your faith. 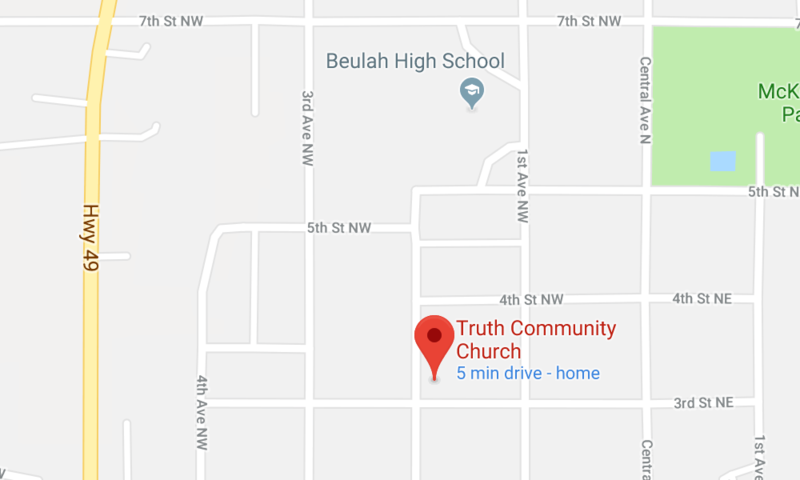 Regardless of where you are on your Christian journey, just starting out or seeking a deeper walk with God, we want you to feel at home at Truth Community Church.